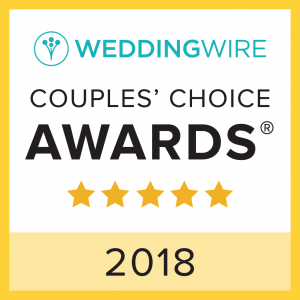 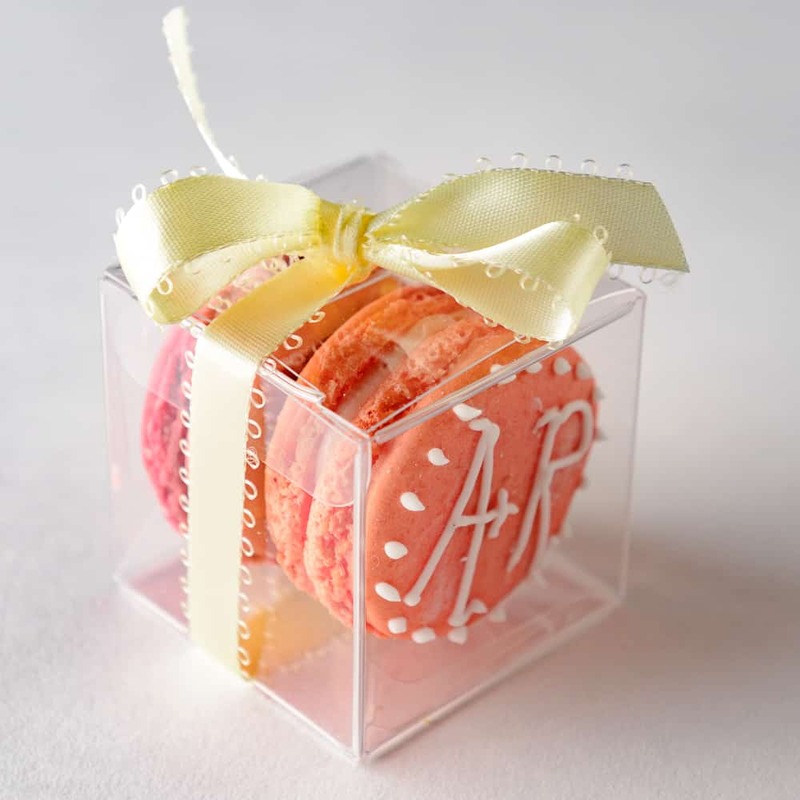 We'll ensure your wedding is every bit as sweet as you’ve imagined. 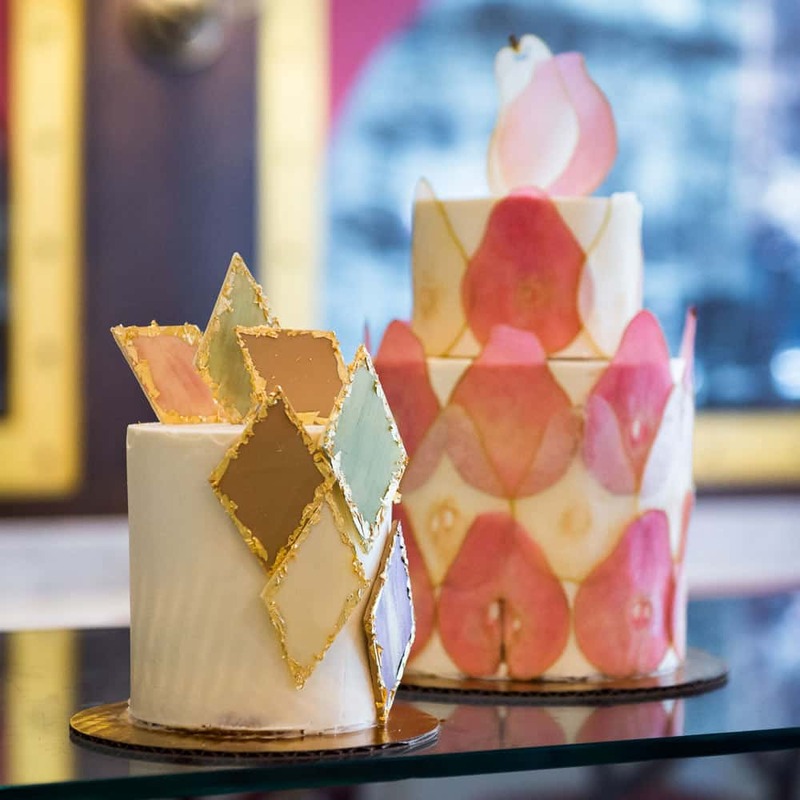 At Ellie’s, celebrations are one of our specialties! 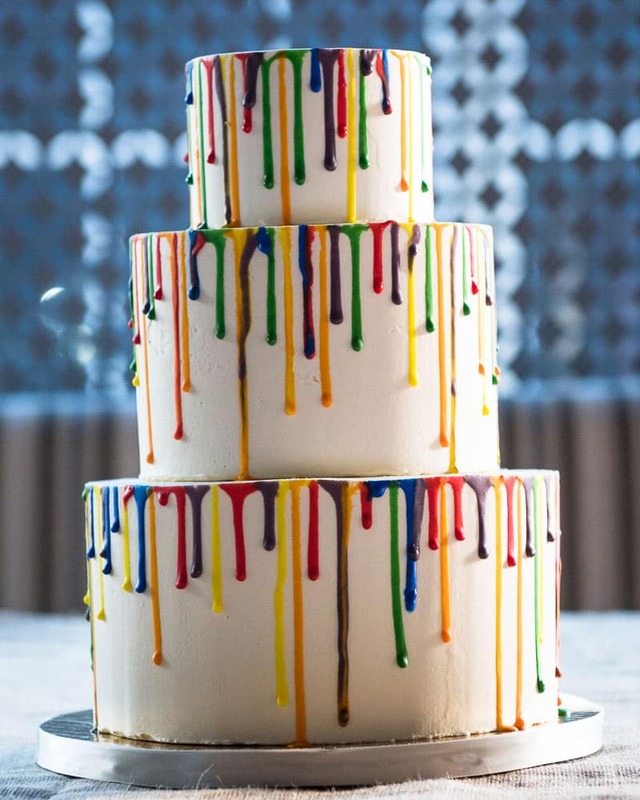 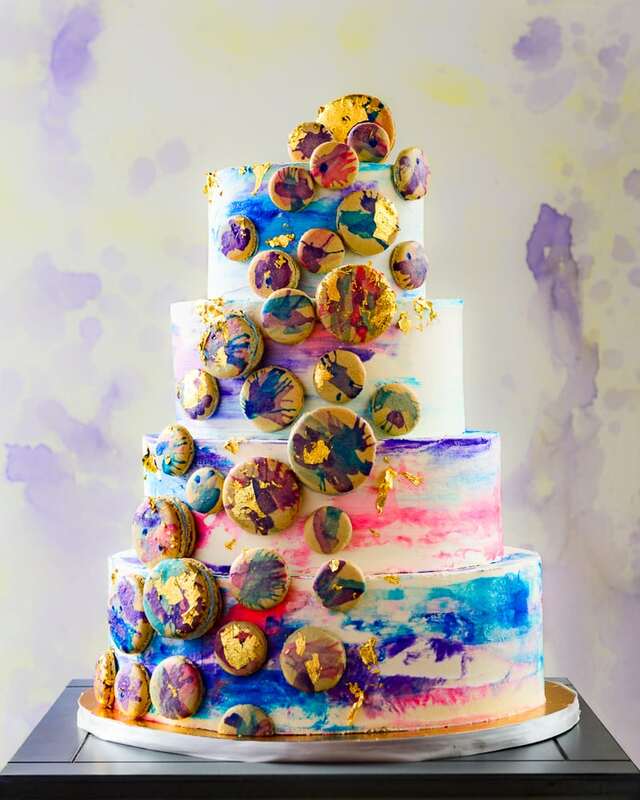 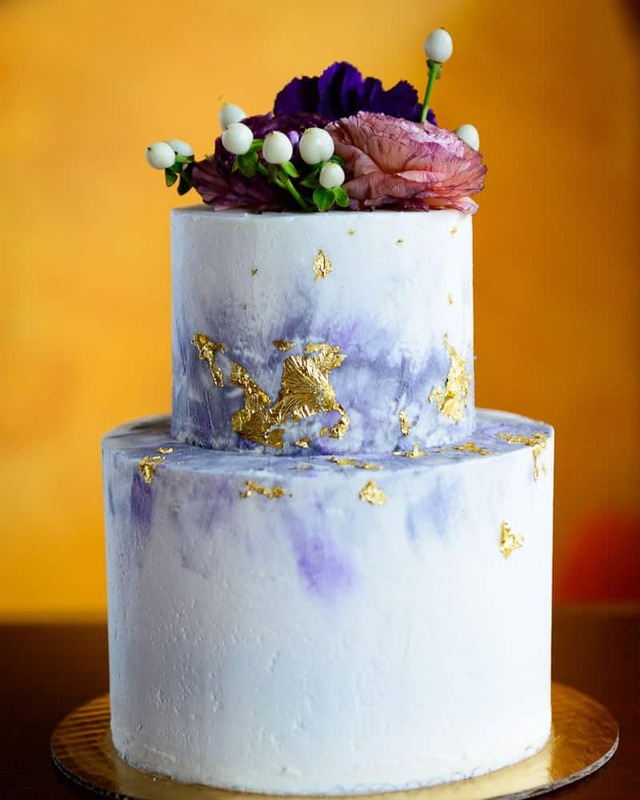 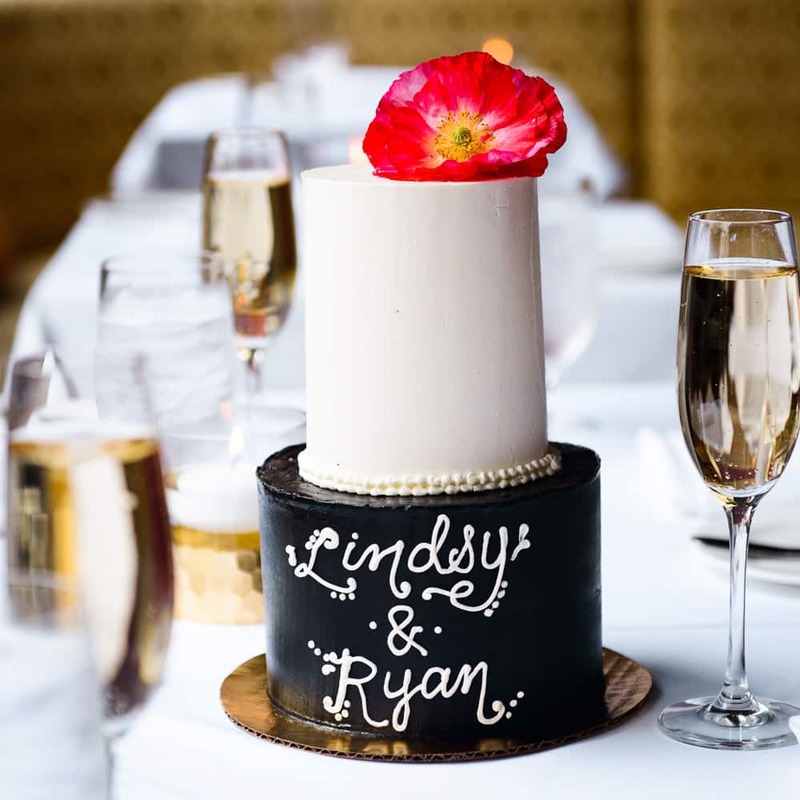 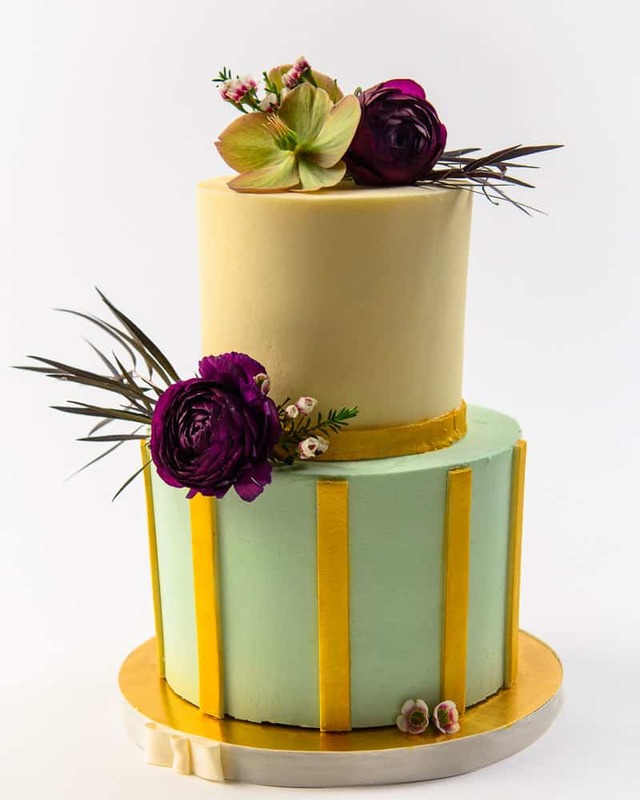 Our commitment to creating impeccable artisan creations and custom cakes will perfectly enhance your special day. 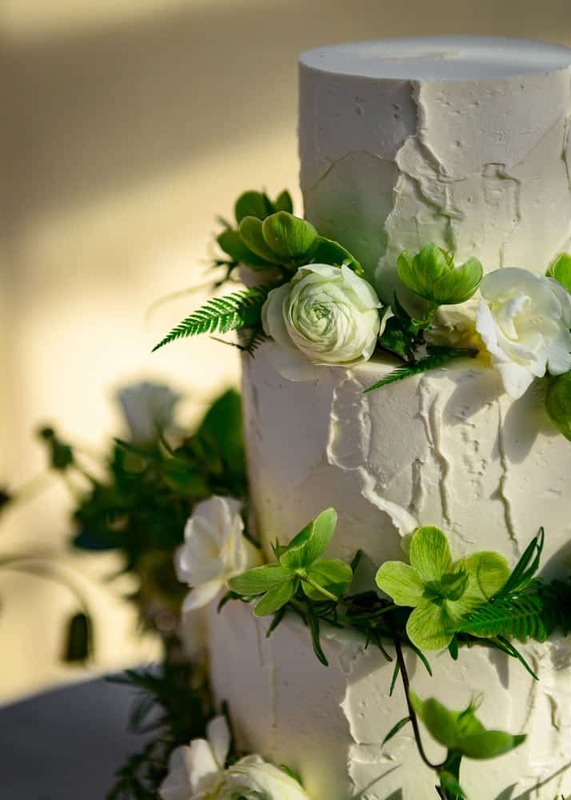 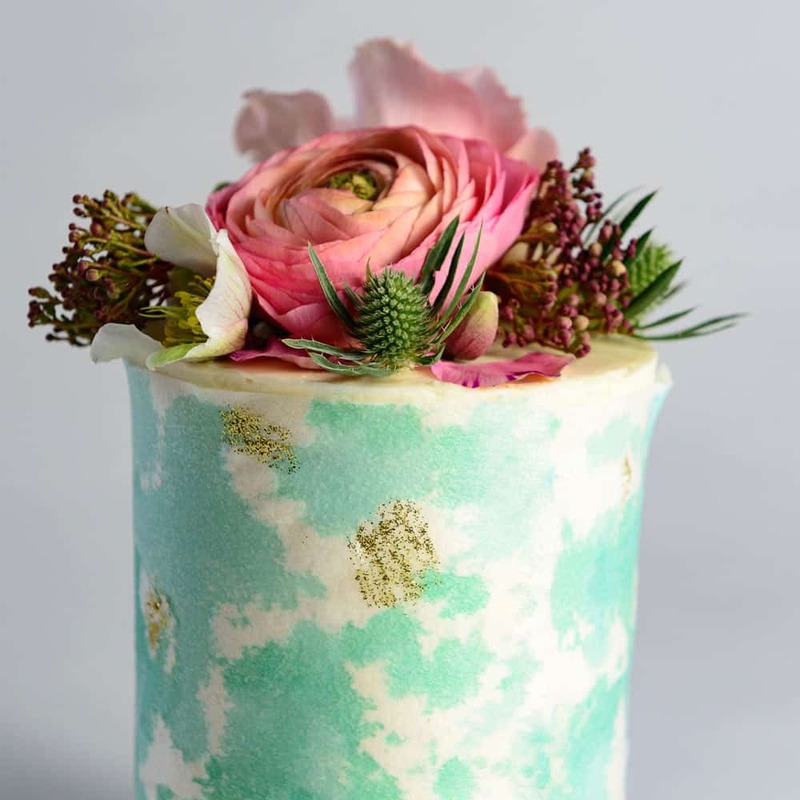 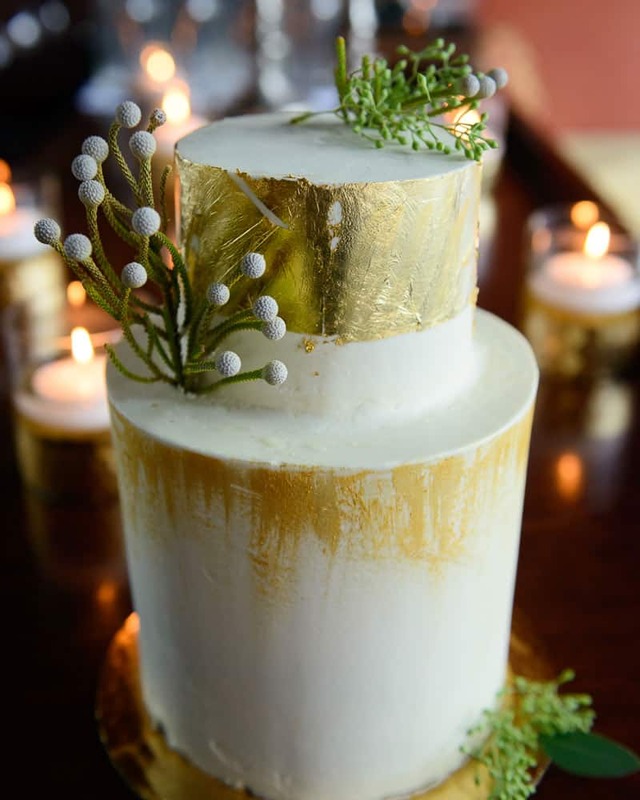 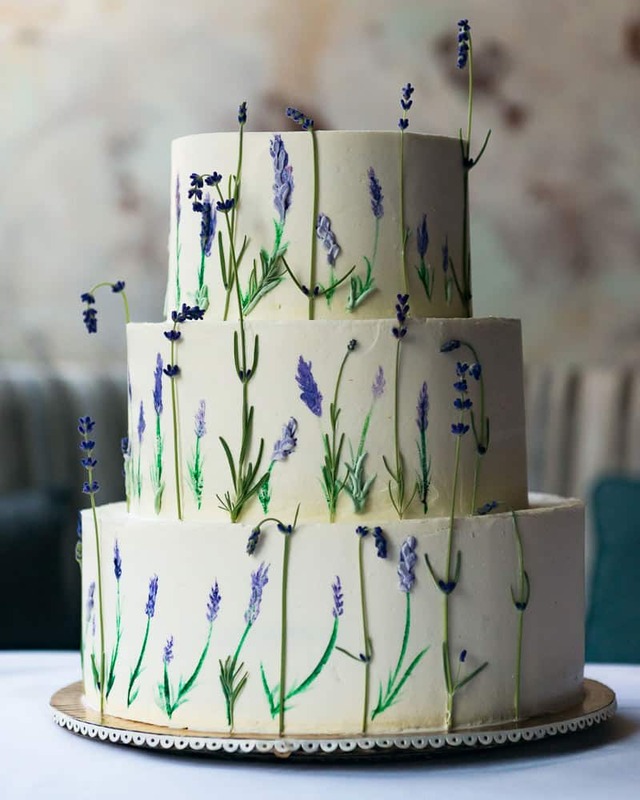 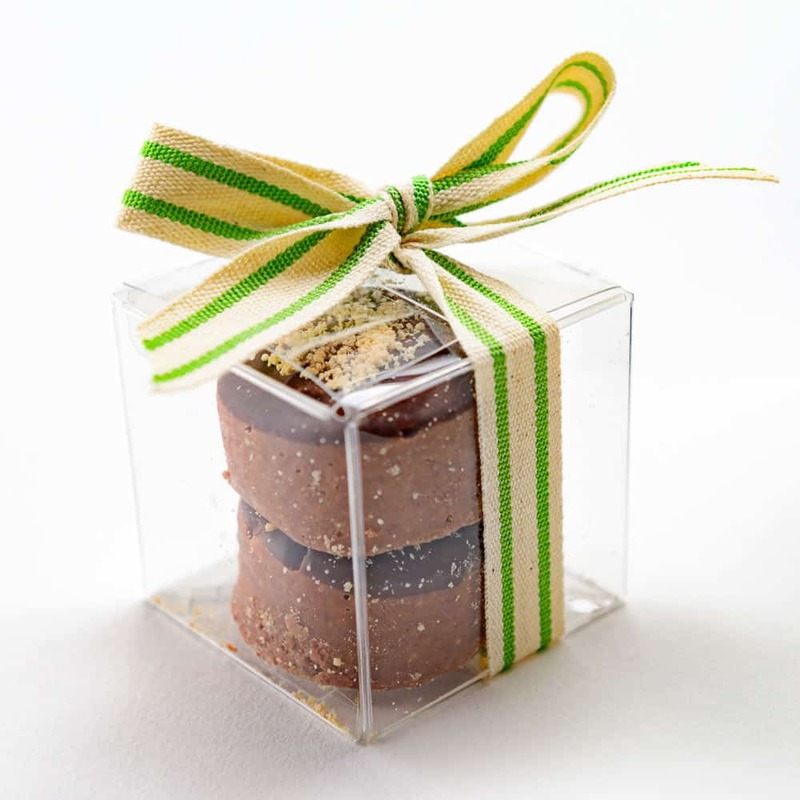 Our seasonally inspired, naturally beautiful wedding cakes are made with the finest ingredients. 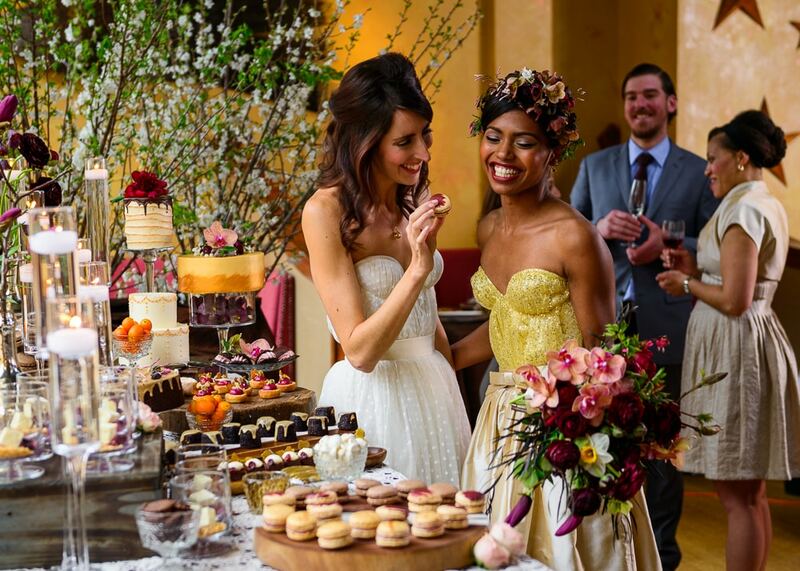 Or let us “wow” your guests with a lavish wedding dessert table. 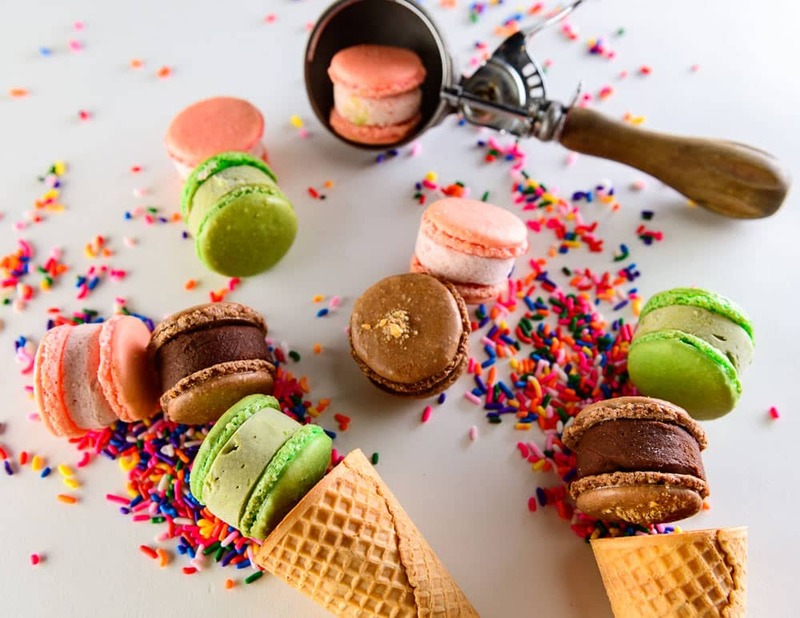 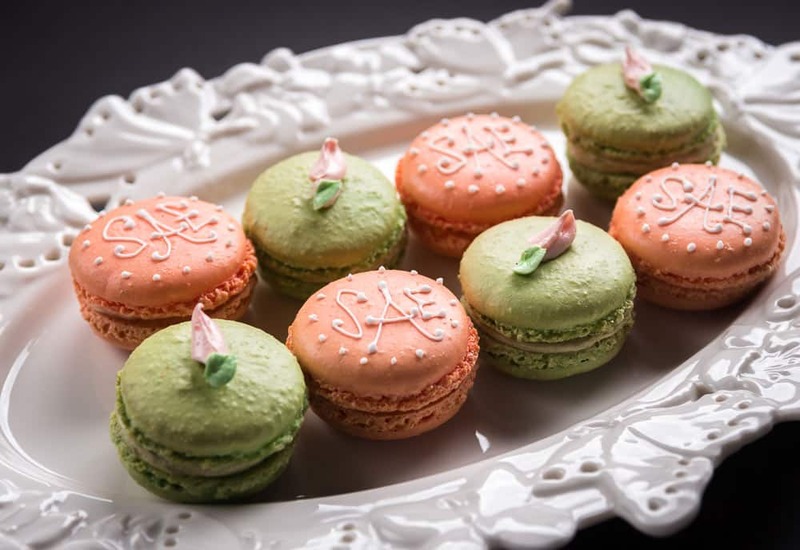 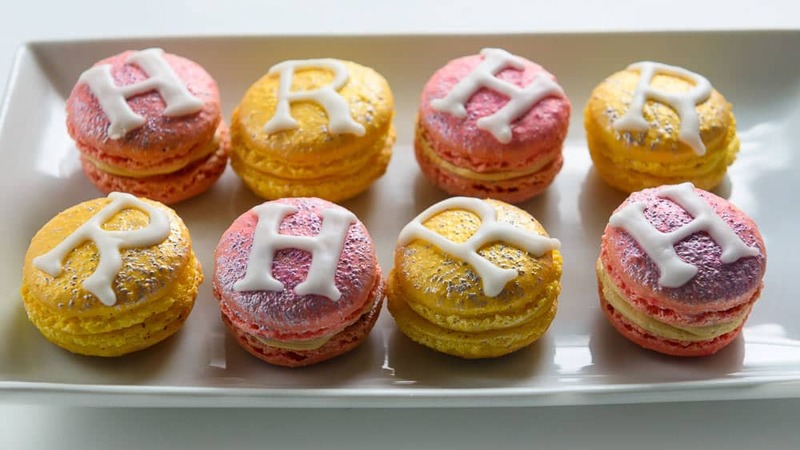 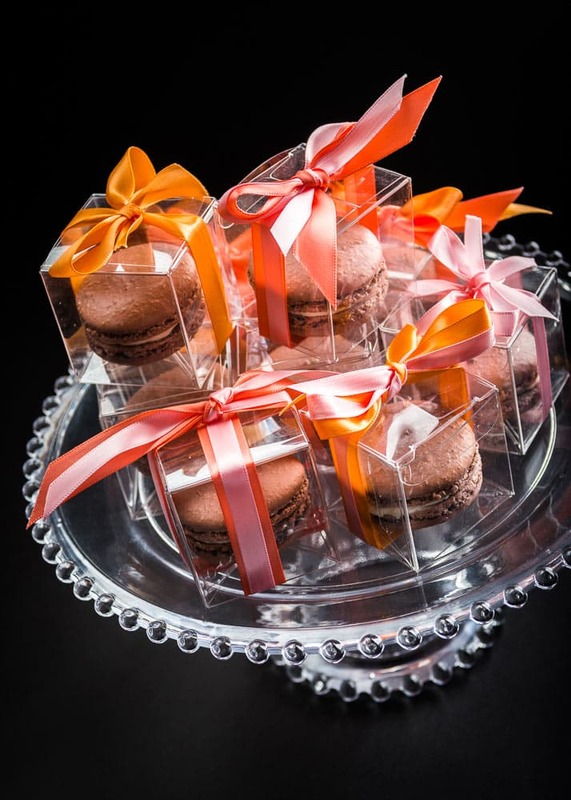 Mini dessert displays, decadent brunch spreads, and even Millie, a French macaron ice cream sandwich cart will be the perfect touch to an event your guests won’t forget! 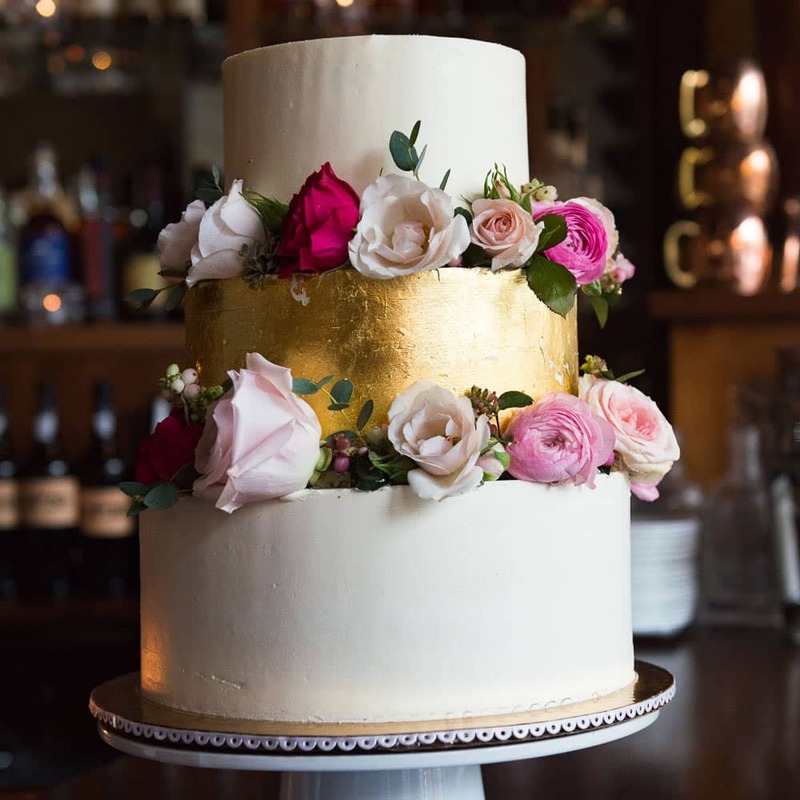 Our team of passionate bakers and designers will work with you ensure that your wedding is every bit as sweet as you’ve imagined. 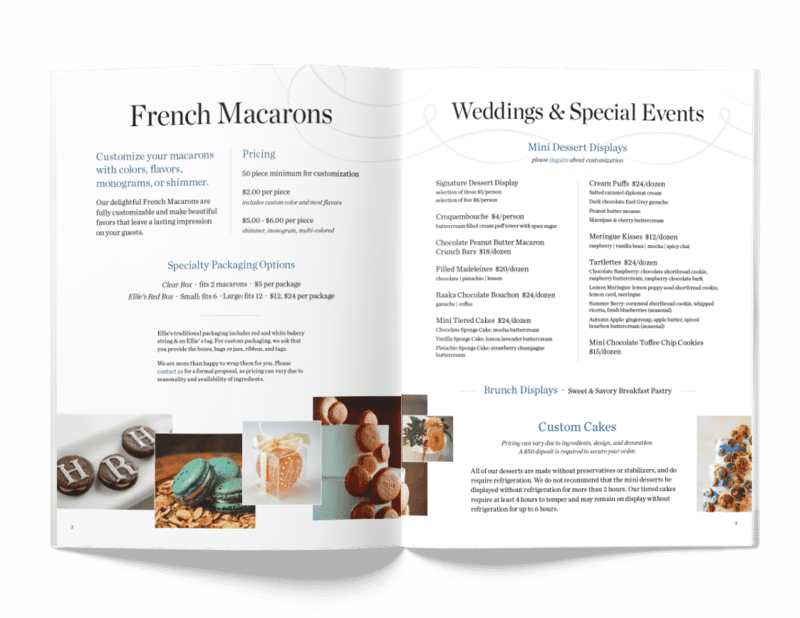 share your event details with us!